Premium Corner Lot in a quiet and peaceful neighborhood. 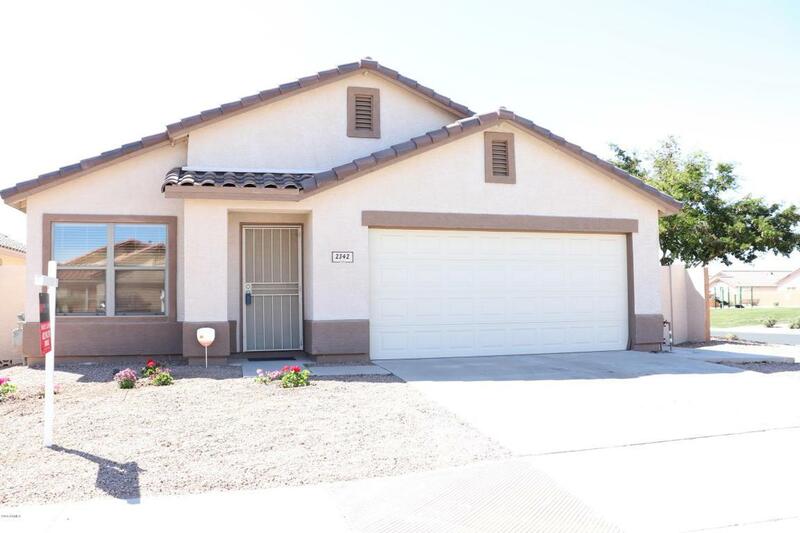 Hard to find a single story with 4 Bedrooms in this beautiful area, at this price! 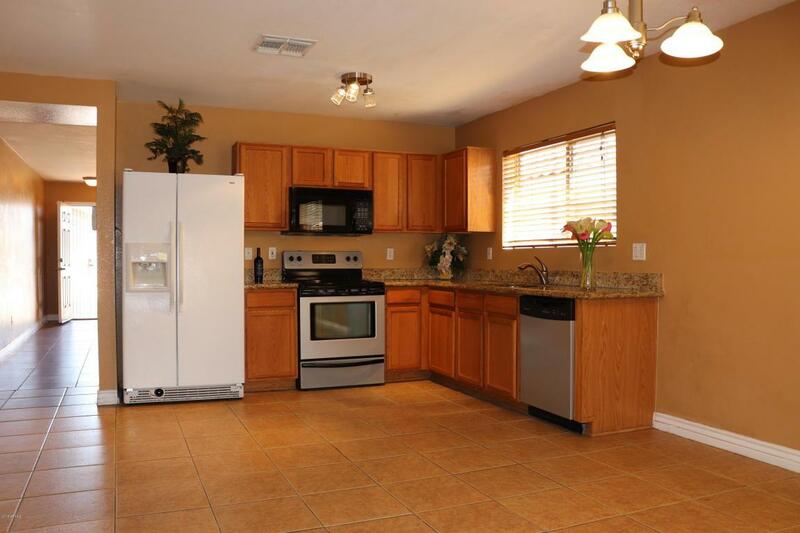 Remodeled with updated flooring, tile throughout, upgraded baseboards. Granite countertops in kitchen and both bathrooms. Faux Wood blinds throughout, ceiling fans in every room! Upgraded French Doors that lead to covered back patio. Very Spacious with family room and Formal Dining Room. 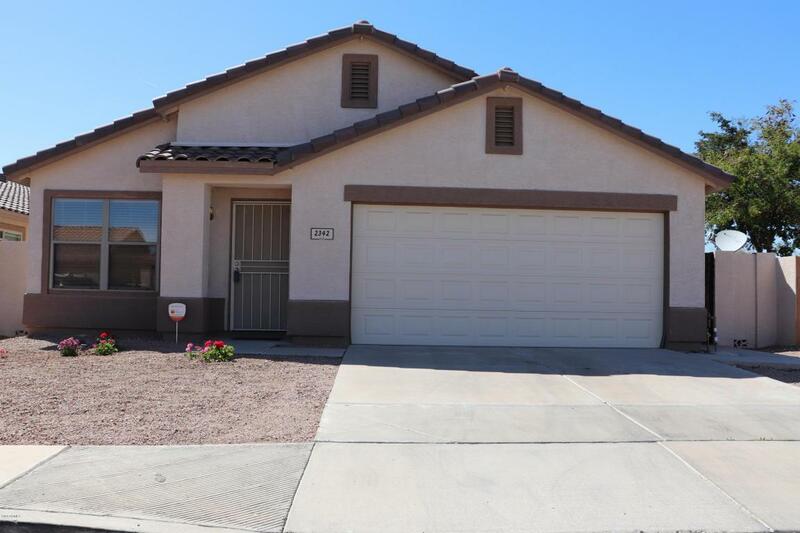 Easy access to Loop 202, move in ready! This is a MUST SEE! Cross Street Baseline & Hawes.